Mr President, how about taking the lead on the land issue? The fact that banks have tried to inject a note of realism into the land expropriation debate is a damning indictment of the government. 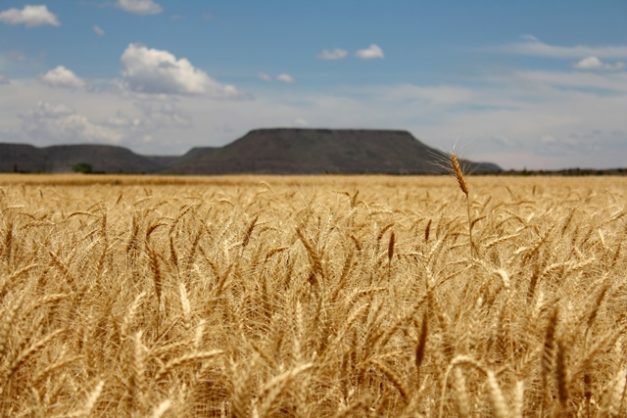 It is worrying that it has fallen to our banking sector to allay public fears about the government’s pledge to expropriate land without compensation. Cooling down the heated debate is to be welcomed, but it is not the job of the private sector to do that. The fact that banks have tried to inject a note of realism into the debate is a damning indictment of the government, which should have been providing clarity and leadership but which has, instead, created a vacuum of uncertainty. Ever since President Cyril Ramaphosa moved to steal the thunder from the EFF over the land issue earlier this month, there has been no detail about what the ANC means about expropriation without compensation. In the absence of that detail, there has been endless speculation – ranging from lists of farms targeted to suggestions that some properties have already been “seized”. The result of the uncertainty has been a marked ratcheting-up of race tensions because people believe property earmarked for expropriation belongs to whites. There has been a dampening effect on the property market because people do not want to invest – not only in farms but even in residential properties – if they are not sure they will be able to retain title. Finally, the fluid and opaque situation is exacerbating the volatility of the rand, which is already taking a pounding because of the current global concern about emerging market currencies. We agree with the banks, though, that the government will probably be pragmatic in the way it deals with the land issue – if for no other reason than it does not want to see the economy collapse. But, then again, it is not up to us, as a newspaper, to share our gut feeling on this issue. Mr President, you are our leader. So, how about leading?